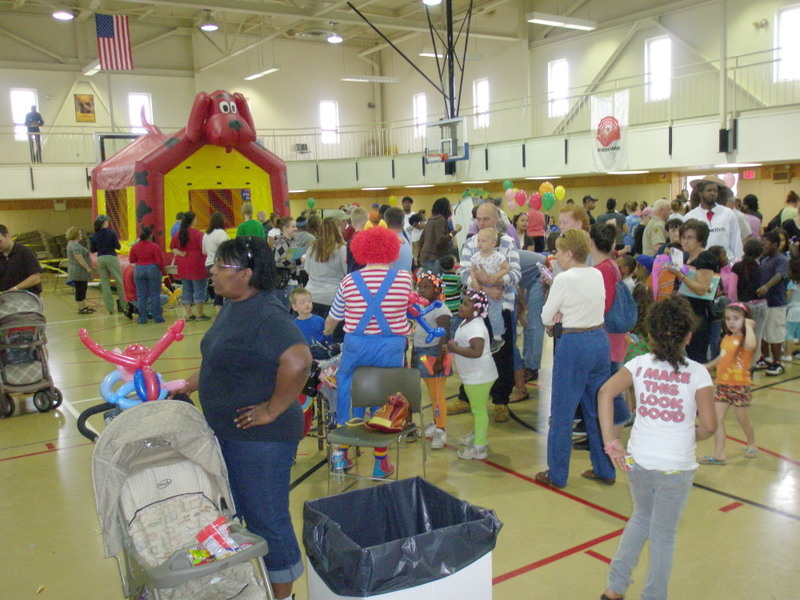 An estimated 600 people, most of them Pottstown’s youngest residents, turned out for a day of fun and information-gathering at the YMCA for the annual Pottstown Early Action for Kindergarten Readiness (PEAK) Community Event to kick off the Month of the Young Child. Erika Hornburg-Cooper of The Gallery School creates magic! 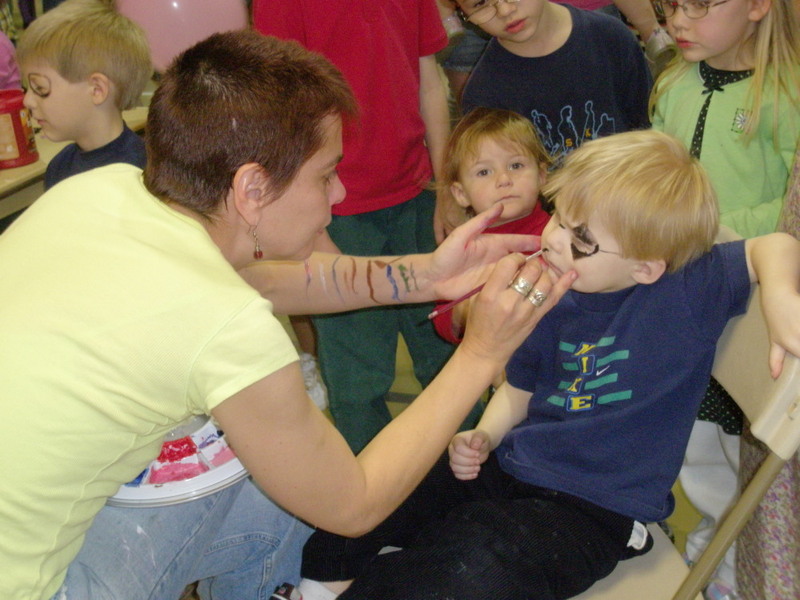 PEAK is funded through Pennsylvania-Pre-K Counts, United Way of Southeastern Pennsylvania, Pottstown Area Health & Wellness Foundation, and the Montgomery County Foundation and focuses on building partnerships with the early learning programs in the Pottstown community. Please join me in sending a huge shout-out to Mary Rieck, PEAK Coordinator for the Pottstown School District, and all the other agencies and organizations who came out to share a few hours on a Sunday afternoon with the community. These are all critical to the success of Pottstown’s students, which relates directly to the town’s fiscal situation. At last week’s meeting of the new PAID board, in response to a question, Dr. Lindley said something to the effect that if a child isn’t reading at grade level early in elementary school, there’s a very high chance that child is going to be a high-school drop-out. That’s pretty disheartening – to think that any person’s educational fate may be set at such a young age. As a mom who spent many hours reading to my sons from the time they could sit up, and as a creative writer myself, I am fiercely passionate about reading, writing and storytelling. These are the ways that humans of all ages connect. On the societal level, illiteracy and an undereducated workforce strain many aspects of community life, producing all kinds of negative fiscal impacts. My table was set up near the folks from Montgomery County’s Head Start and the YWCA, which runs literacy programs for all ages and for families, so I got to talk with their representatives for a few minutes about what they do. This got me thinking again about the potential for the literary arts to serve Pottstown’s children, improve educational outcomes, and play a role in revitalization. (Here’s an earlier blog post/discussion.) Now I’ve got an expanded take on my prior literary dreaming… What if all the existing organizations and programs – from early childhood through adult – got together to create/coordinate a year’s worth of literary programming to expose the community to an even wider array of writers and to make literature a more visible – and visitor-friendly – part of the culture of Pottstown? Feel free to add to the list, and count me in for tapping the writers and publishing professionals I’ve gotten to know through my undergraduate university and my current MFA program at Bennington College. There’s probably an impressive line-up of writers living in and visiting Pottstown already. 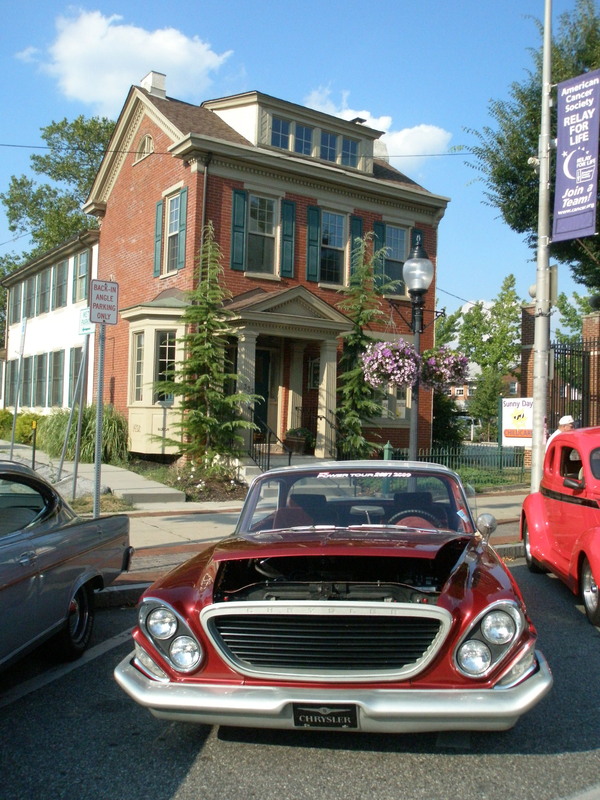 By adding a few more events; “sharing” visiting writers within the context of larger community events; and then advertising all these events collectively, we might find that Pottstown is just a few stanzas away from being a literary arts destination. Thanks for a good job of reporting! Hi, Joe – thanks for spreading the word. yes, Mary does a GREAT job!